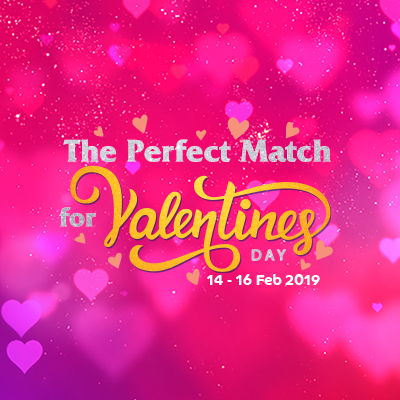 Show your love with fun filled days with our Valentine’s offer. 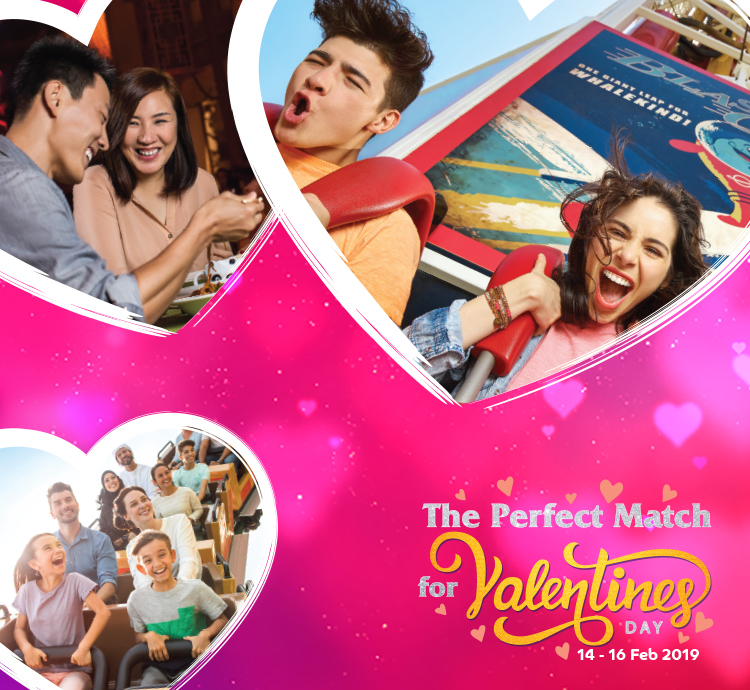 From the 14th to the 16th February enjoy our Valentine’s Day Special which includes a park ticket, a 3 course meal, Q-fast access and a special present. All included for AED 275. Come experience our attractions in our 4 film studio zones, dine on a delicious meal, enjoy live entertainment and meet your favorite characters. This package includes a park ticket, a 3 course meal at Candy Apple, Q-Fast access, and a special present!